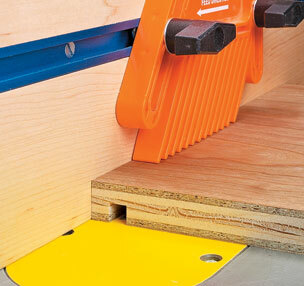 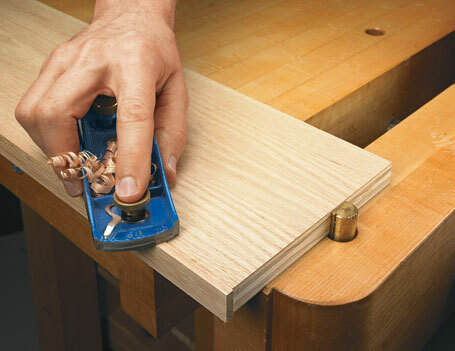 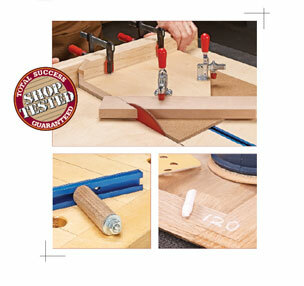 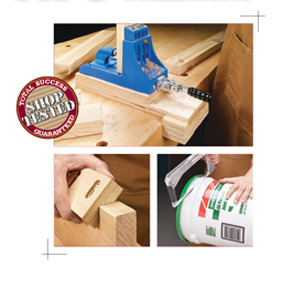 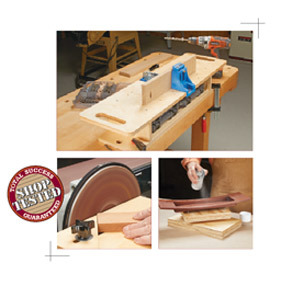 This versatile joint makes it easy to create strong and sturdy cases and drawers. 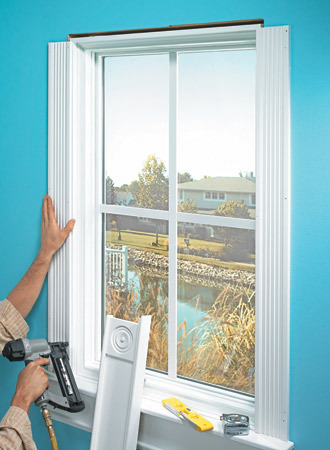 With off-the-rack moldings and simple shop-made trim pieces, you can go from ho-hum to high-style windows in a weekend. 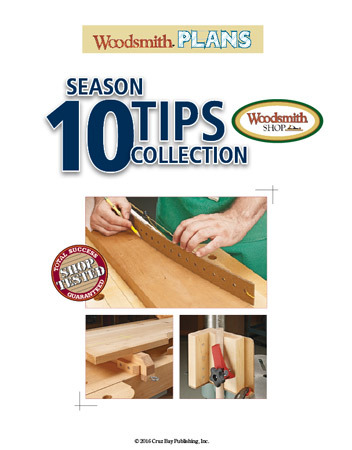 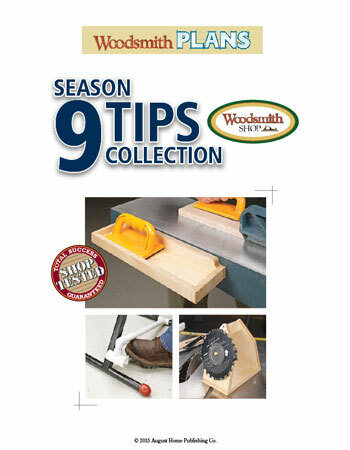 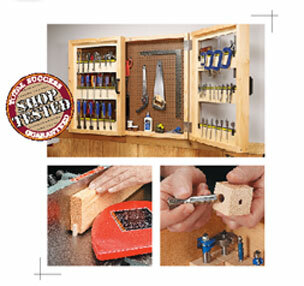 Get all 16 woodworking tips featured in Season 7 of the Woodsmith Shop... from shop storage to working with small parts.